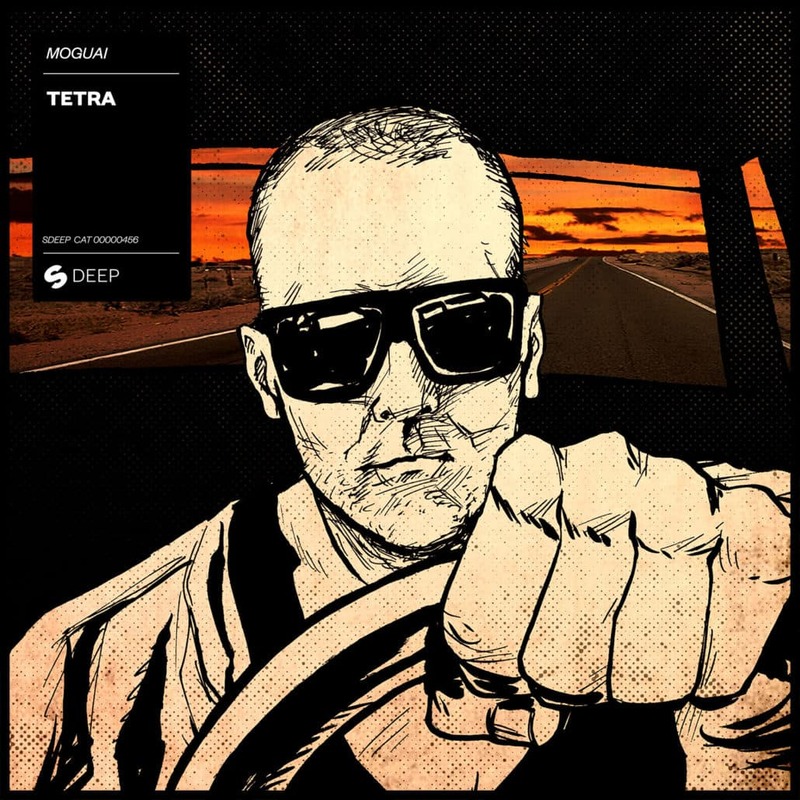 Germany’s acclaimed DJ/producer MOGUAI brings another gem in the shape of ‘Tetra‘ on Spinnin‘ Deep. 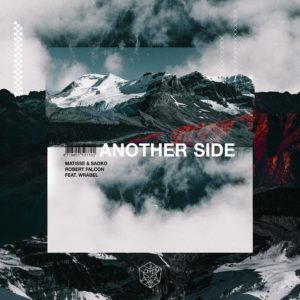 The record features cool pulsating chords that reminisce the heyday of progressive house, while adding strong tech grooves, snappy samples and a strong contemporary drop. 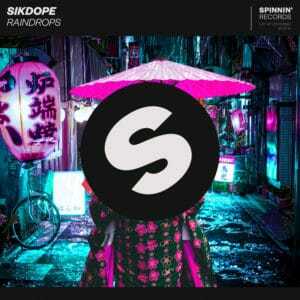 The track is already supported by DJ heavyweights, such as Oliver Heldens, Kryder, Sister Bliss and Loud Luxury. 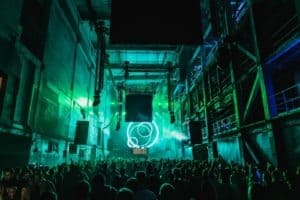 MOGUAI‘s new offering comes after his collaboration with German act Raumakustik, that brought a ray of light to nowadays dance music audience with their passionate new single ‘The Greatest Speech‘. Featuring The Great Dictator, this dance record was also released via Spinnin’ Deep. Listen to ‘Tetra‘ below or buy/stream it here and tell us your thoughts in the comments.